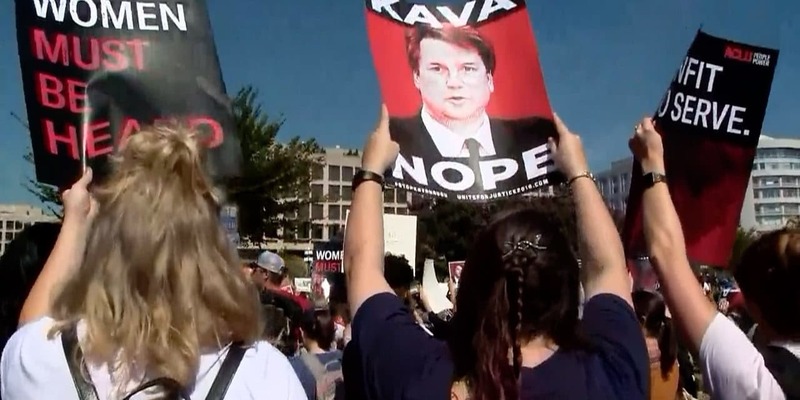 I spoke with CNN International on Friday morning about the White House-GOP stage play to push through Brett Kavanaugh as Supreme Court Justice — and push aside the issue of sexual violence against women. Kavanaugh doesn’t care if he appears to be partisan. Equally important, the White House doesn’t care about being partisan. They want a partisan court. When you have Donald Trump, who has insulted judges in the past — whether over Trump University or immigration or the Muslim Ban — the idea that we used to have that the Supreme Court is above politics….Neither the White House or the candidate it supports holds to that.